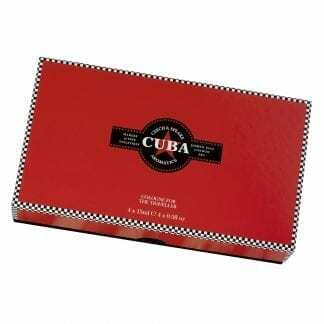 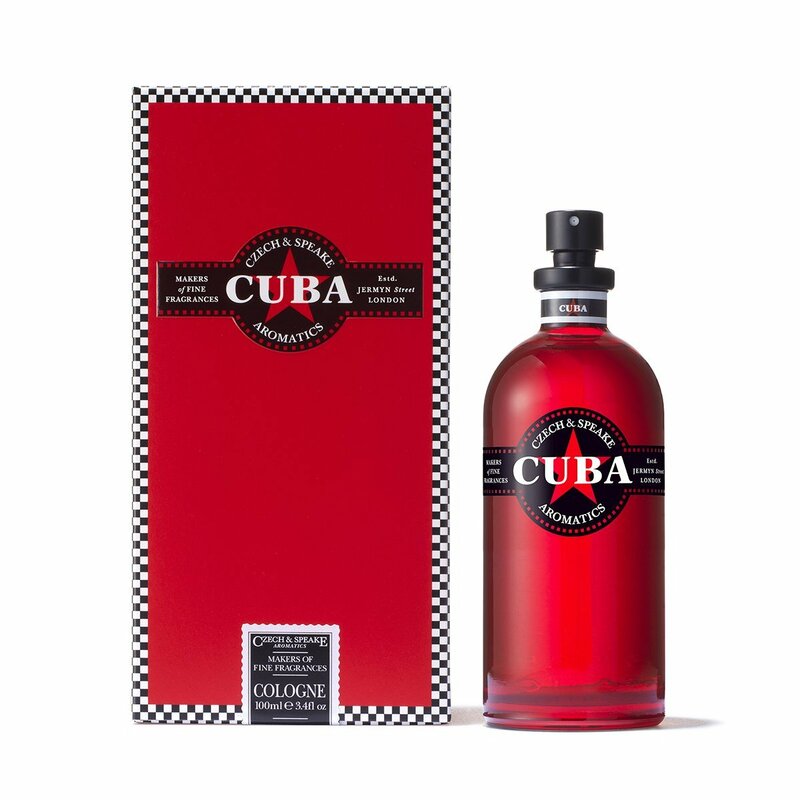 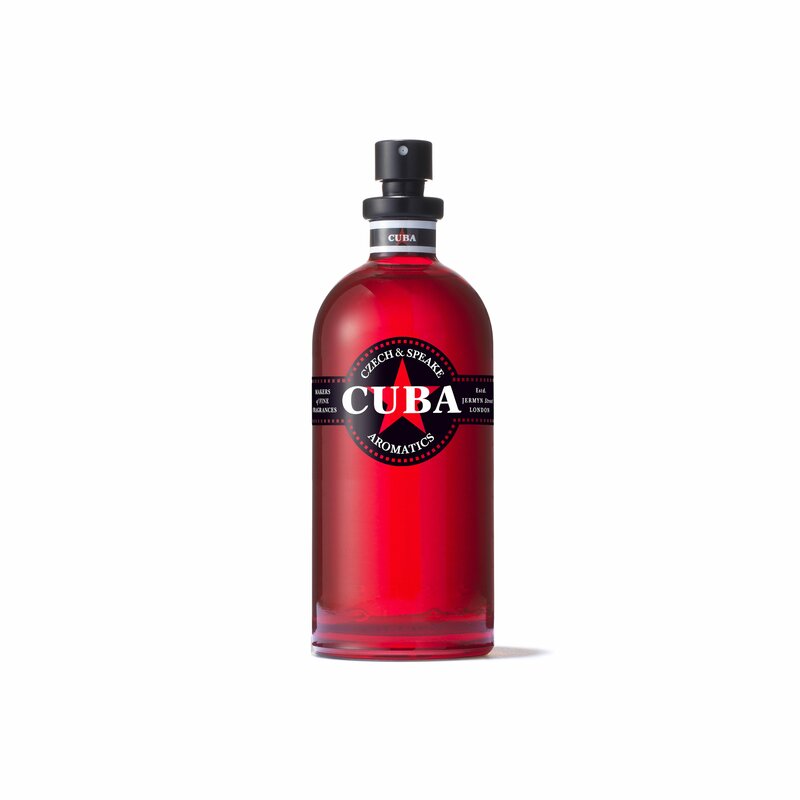 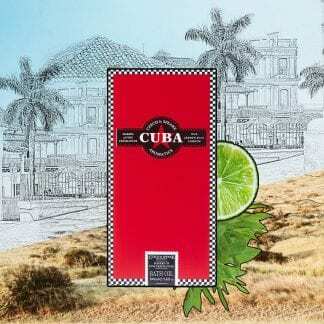 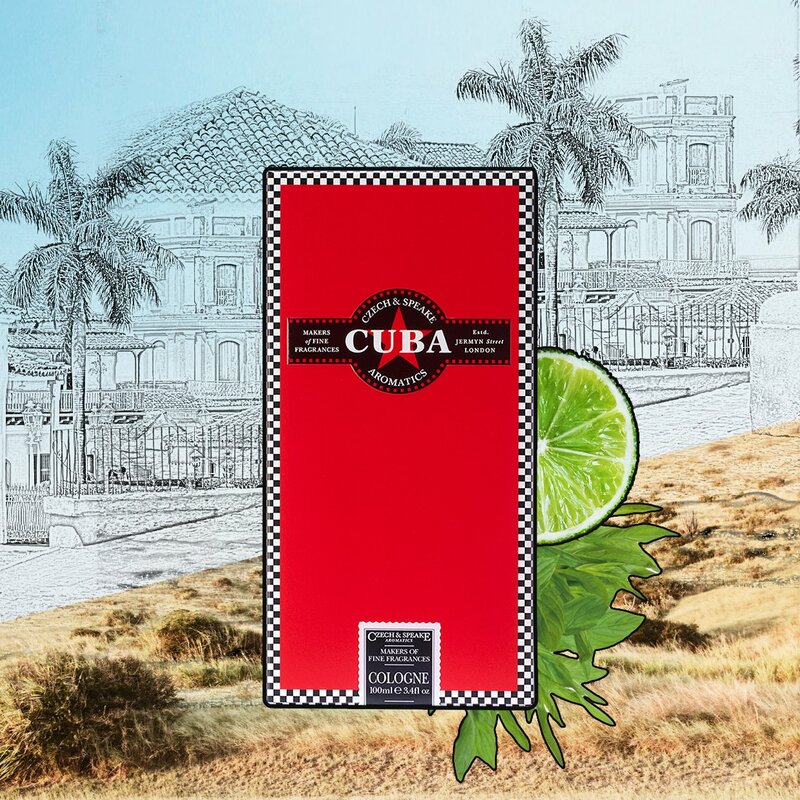 Inspired by the old town of Havana, its Latin rhythms, smooth cigars and fine rums, Cuba bursts into life with the top notes of bergamot, lime, peppermint and a hint of rum. 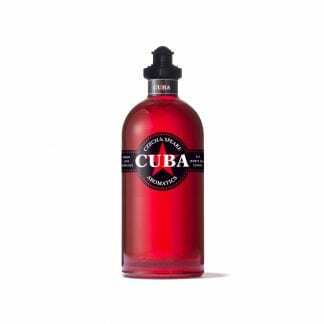 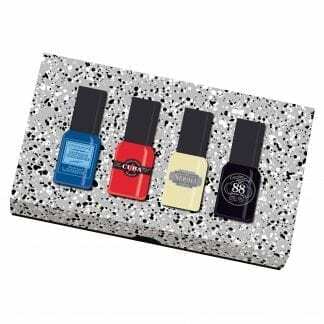 Layered with a melange of spicy and floral middle notes: rose, clove, bay and Tonka beans to add a subtle softness. The base notes of tobacco mixed with the richness of frankincense, cedar wood and vetiver round off this striking fragrance. Presented in a vibrant red glass bottle, this cologne is rich in concentrate and therefore long-lasting.